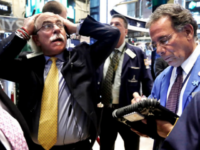 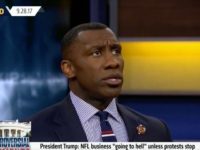 Budget cuts are looming for Fox Sports as a result of the millions in lost advertising revenue for the NFL over the last two seasons, a report says. 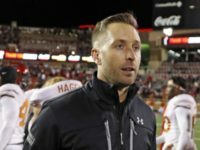 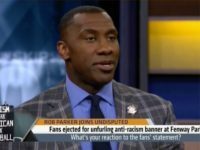 FS1’s Bayless on Antonio Brown Tantrum: Is It Out of Bounds for a White Coach to Put a Hand on a Black Player? 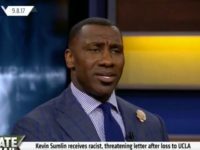 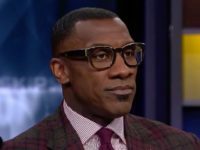 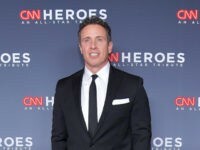 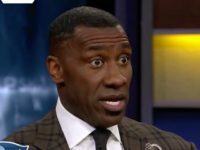 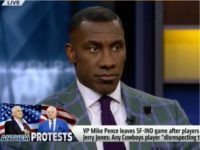 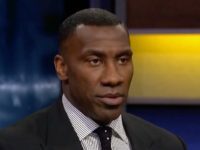 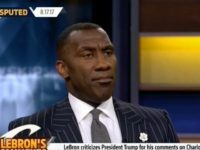 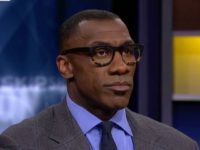 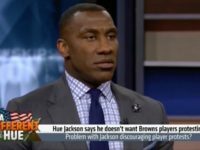 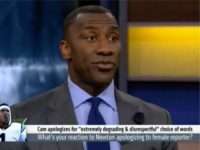 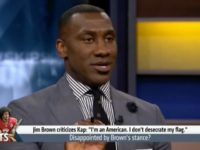 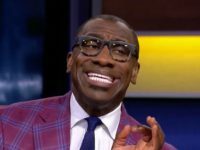 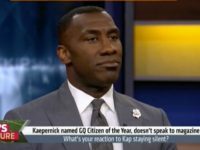 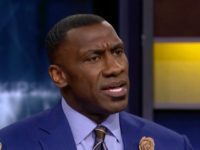 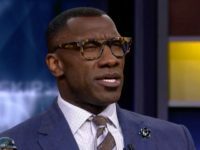 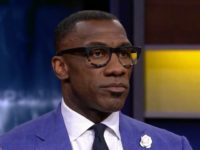 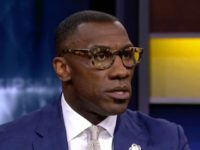 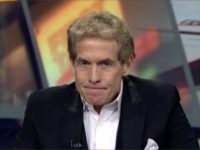 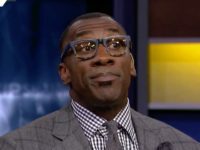 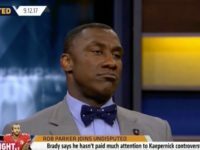 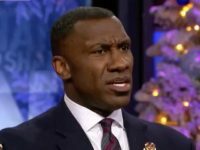 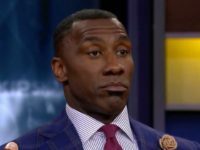 Fox Sports 1’s Jason Whitlock hosted a satirical skit lampooning former NFL quarterback Colin Kaepernick on his show this week, but fellow commentator Shannon Sharpe was not amused and announced that he was going to report Whitlock to Fox management.